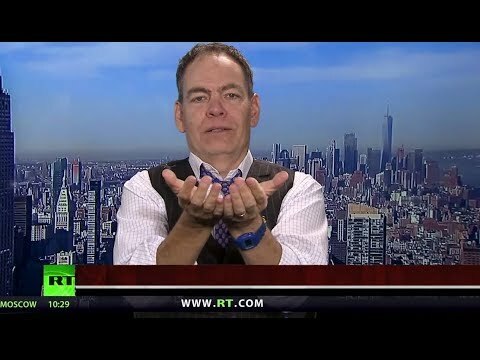 Keiser Report: Lotus of Perpetual Knowledge (E1230) | We Seek the Truth! Max and Stacy discuss the slow-motion leveraged buyout of America as stock buybacks reduce the available supply of equity for ordinary Americans to own. In the second half, Max interviews of BITT.com about sovereign cryptocurrencies and the future of regulatory measures in the coin space. Someday Digital Content Will Be Dug For Like Archaeological Relics: Get Archiving!